Jeremy Jordan & Cast of "Newsies". Photo by Deen van Meer. [Fully updated as of 9:50am] Extra! Extra! Those Newsies have something to shout about…that they got beat! 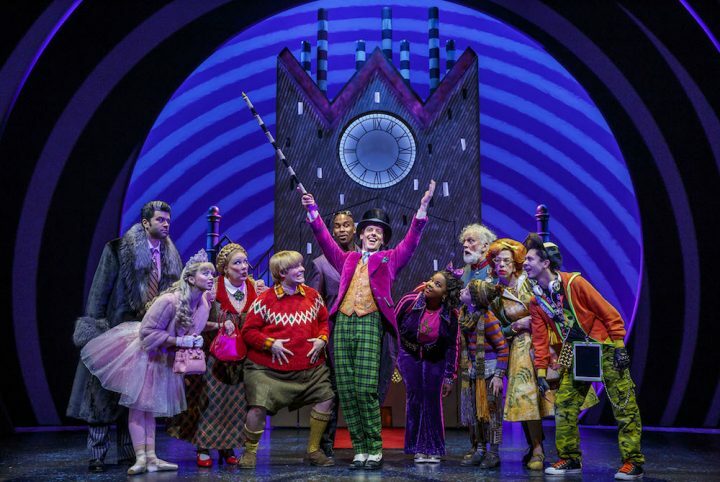 In a surprise, it’s their main competition Once that took the most 2012 Tony nominations with a pack leading 11 nods. 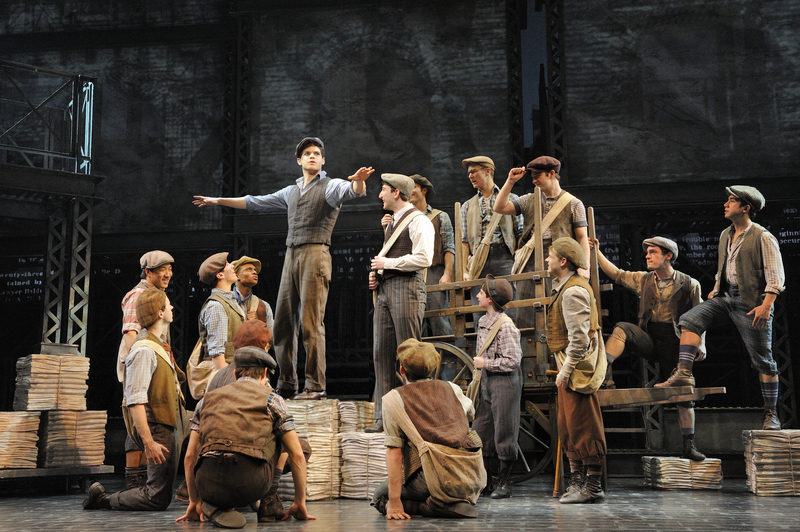 But Newsies is still an odds-on favorite with strong support in major categories. So, there you have it. Big winners: Once, Peter and the Starcatcher, Porgy and Bess show surprising depth in all categories and promise quite an interesting Tony night. Biggest snub: The Lyons getting only one nomination, very sadly left out thanks to an unusually strong field of plays.